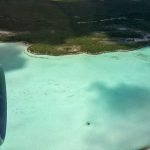 South Caicos – a mere 8.5 square mile island in the Turks & Caicos chain attracts visitors mostly for its natural and beautiful surroundings, friendly island folk, pristine underwater beauty and fresh seafood. 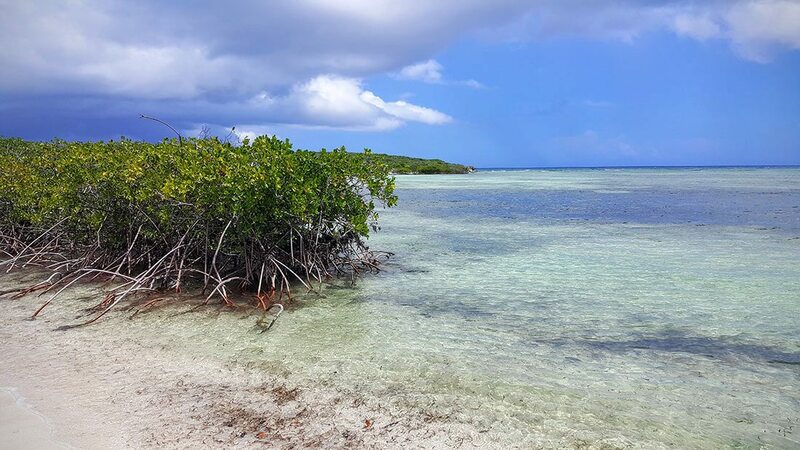 Here in the islands, we call it “the Big South“, and it’s where most of the resorts and restaurants and residents get fresh seafood (all types too such as conch, fish, lobster when in season, and more). Some of the catch is also exported internationally as well. There’s also an annual festival every year called the ‘Big South Regatta’ each May. 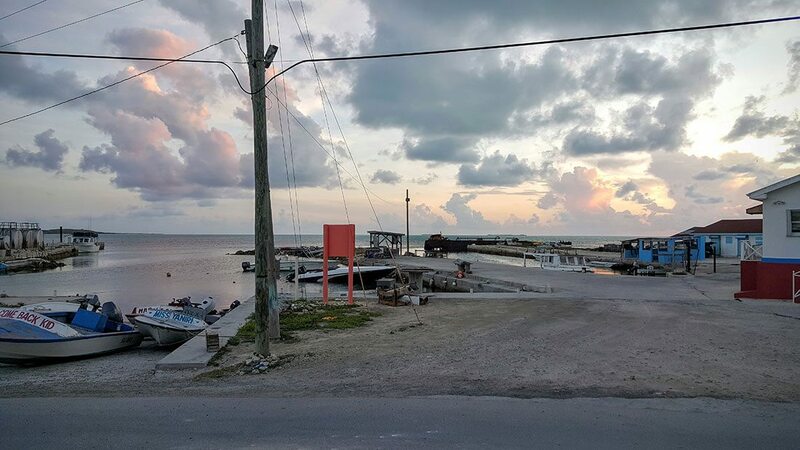 Now just a sleepy and picturesque harbor town, at one time Cockburn Harbor in South Caicos was once upon a time, the commercial hub of the Turks and Caicos. 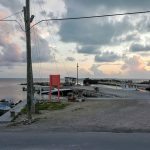 Everyone from royalty to pirates has passed through this town, thanks to its strong connection to the sea and sailing. As a result, Cockburn Town is steep in history. There is the stately 18th Century mansion where Queen Elizabeth II stayed during her visit to the islands in 1966. 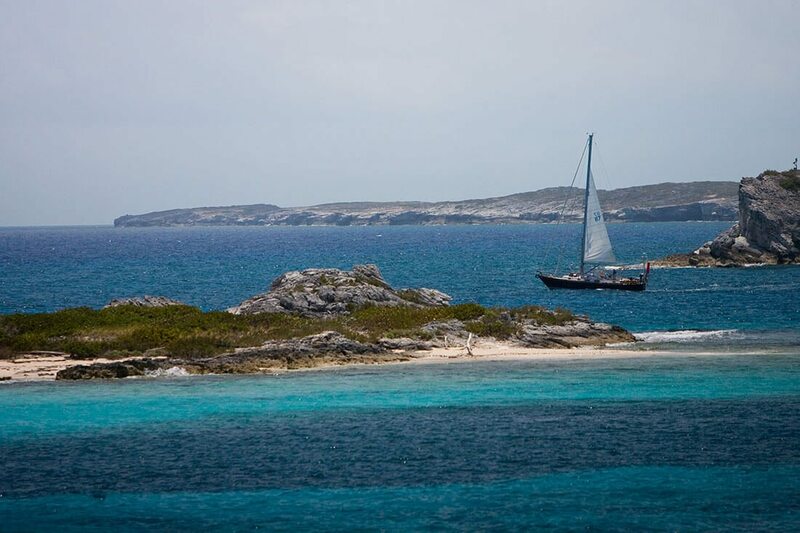 The house is now filled with photos of the regatta that departs from South Caicos each spring. Cockburn Town is home to many other examples British and Bermudian architecture and heritage, including quaint stone walls, narrow streets and a friendly and helpful local community.. 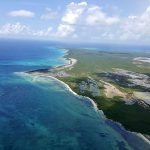 The Boiling Hole and the old salt works give a glimpse into an industry that made South Caicos on of the largest sources of salt in the Caribbean! Long since abandoned, the old salt pans have become the home to flamingos and other birds. 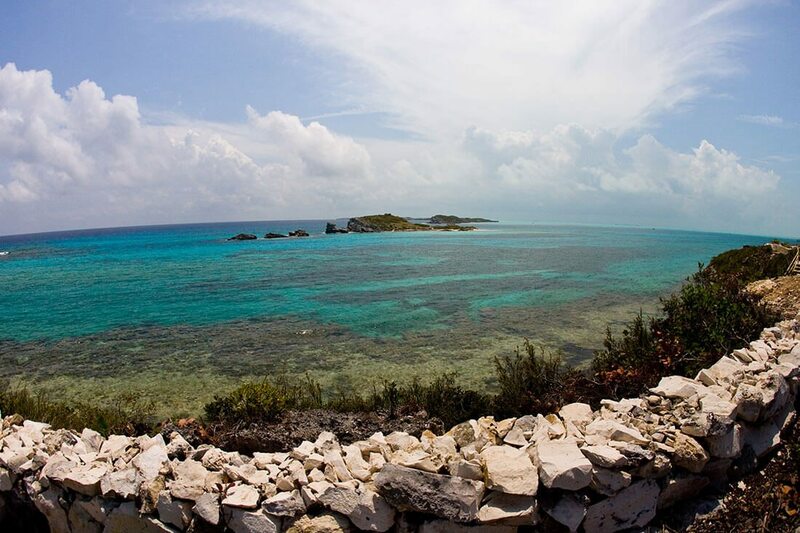 If you are interested in natural history, make sure you make a visit to the iguana preserve on Long Cay. 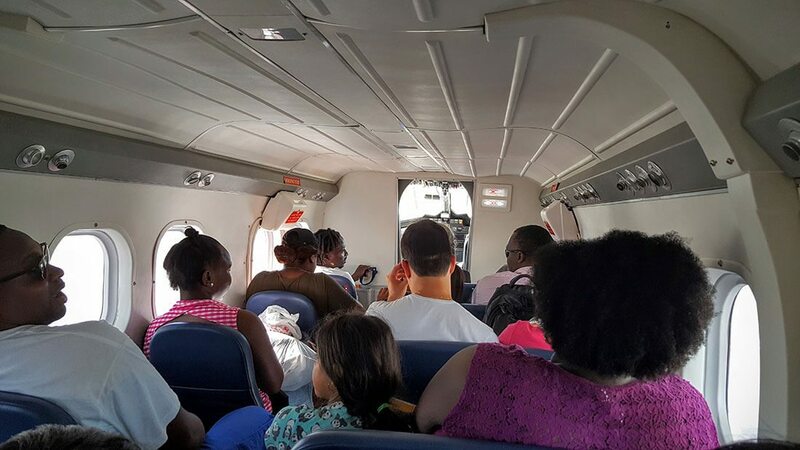 Connecting flights via InterCaribbean and the TCI Ferry are available, making South Caicos easily accessible from the international airport on Providenciales. 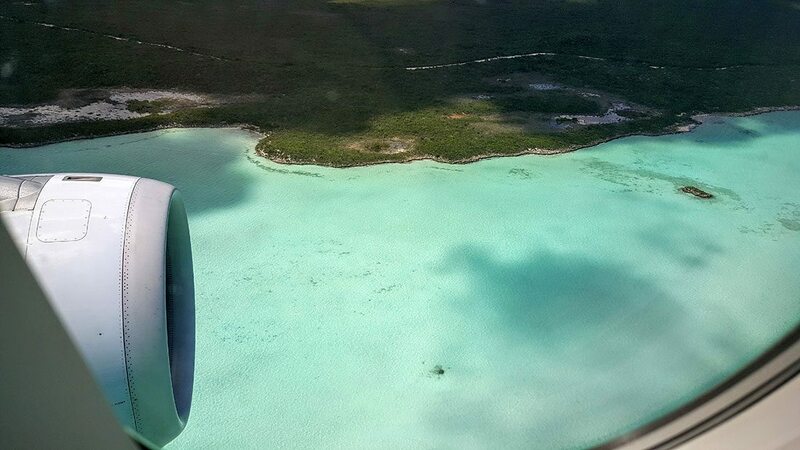 Flights from Providenciales International Airport (PLS) and South Caicos Airport (XSC) are approximately 25 minutes. 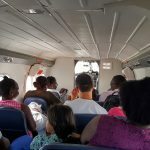 Ferries operate from Providenciales to South Caicos and the trip is approximately 1.5 hours each way TCI Ferry – Departing Sunday, Wednesday and Friday from Walkin Marina, Leeward Provo to South Caicos (schedules may vary based on time of year that you’re traveling). 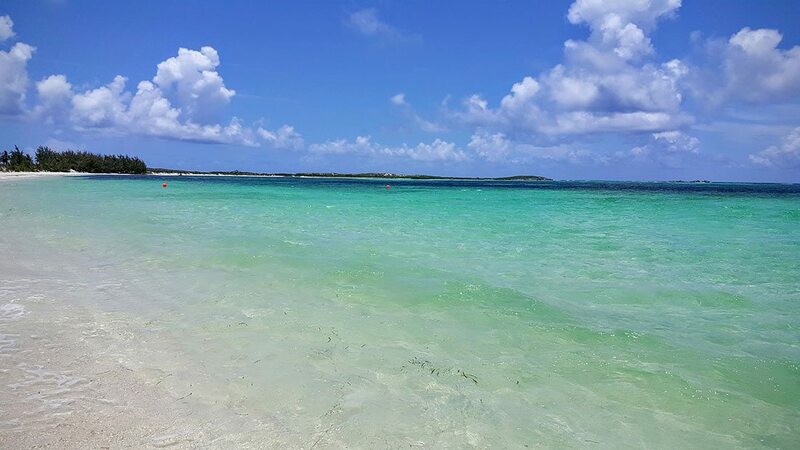 The turquoise colored and incredibly clear waters make watersports one of the most popular activities for visitors to South Caicos. 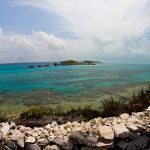 Scuba Diving, whale watching, snorkeling, deep sea fishing, bone fishing, guided tours throughout the island, kayaking, trips to Long Cay, kite surfing. 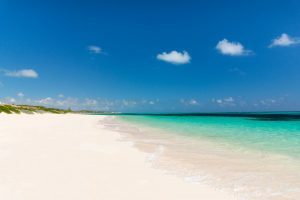 South Caicos is home to miles of pristine white sand beaches. 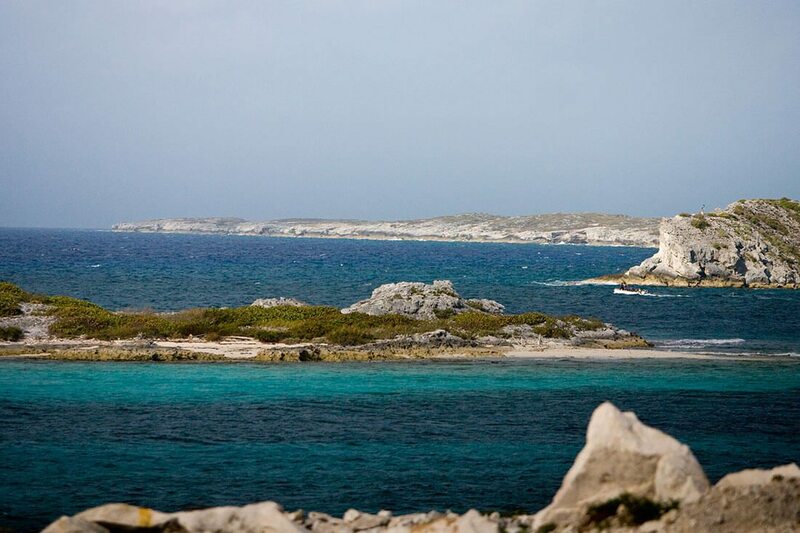 The island’s unique geography provides for multiple beaches in several very different and dramatic settings. 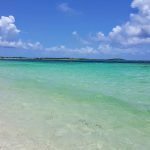 To the east one can stroll for over two miles on Long Beach against a backdrop of the brilliant turquoise blue waters of the Atlantic Ocean. 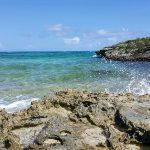 Farther north there are several intimate pocket beaches that provide a more secluded experience. 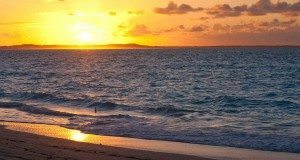 To the west, one can sit on the beach and catch a spectacular sunset over the calm shallow waters of Caicos Bank. 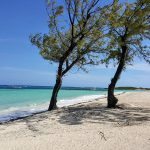 Or, pack a lunch and take just a short boat ride to the tranquil waters and beautiful beaches on Long Cay, part of the 1,065 acre Admiral Cockburn Nature Reserve. 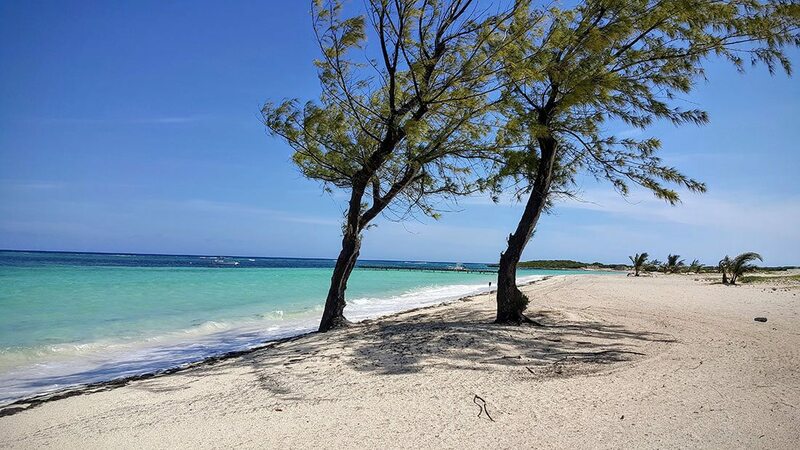 With a near-perfect climate and more than 350 days of sunshine annually, South Caicos offers idyllic conditions for enjoying beach activities. 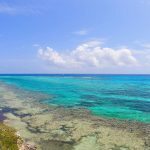 Scuba divers delight in South Caicos’ pristine diving with breath taking walls, vast varieties of coral and marine life that dare to be rivaled. Large pelagics such as sharks, eagle rays, loggerhead turtles, spotted rays, octopus and barracudas share the sites with a spectrum of macro life. 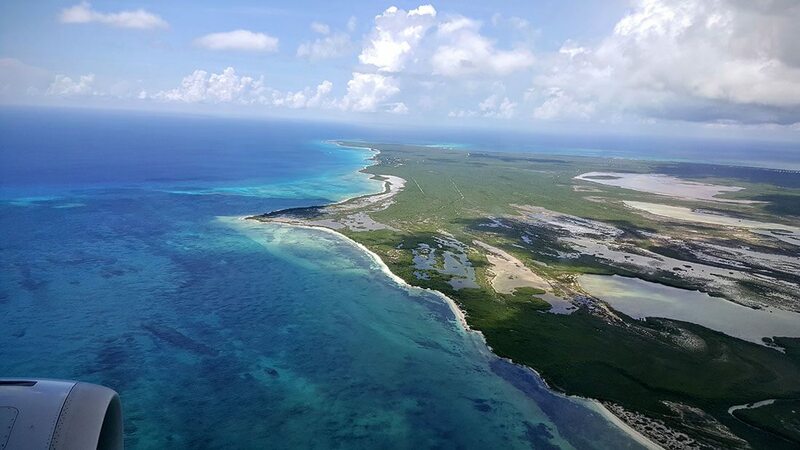 Another of the Turks and Caicos’ ideal location for whale watching during their winter migration. Truly an underwater photographers dream. 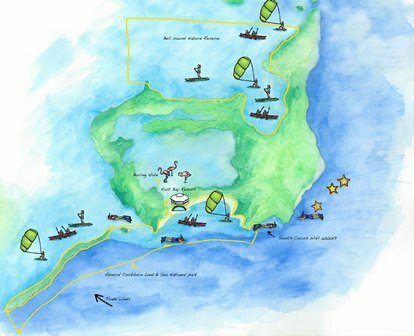 It’s no surprise that South Caicos is home to the marine research arm of the renowned School for Field Studies. 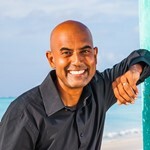 There are several reef walls just offshore from South Caicos. Typically the reef wall starts at about 50 feet and then drops dramatically to around 7,000 feet. 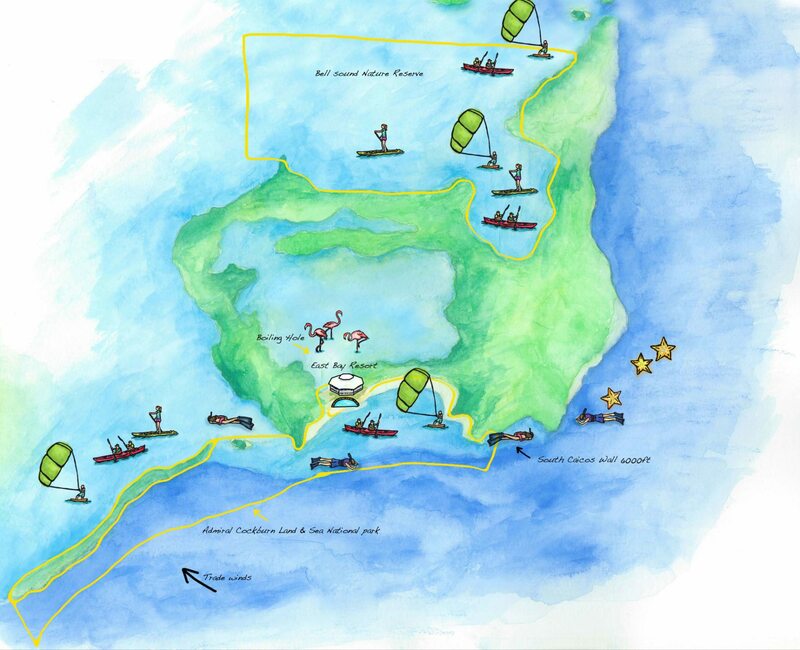 Most dive spots on the walls remain unnamed, but there are many places to explore. 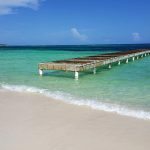 Visibility in this corner of the Caribbean is ideal—visibility is typically more than 100 feet and often more than that. 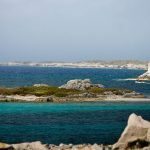 Sharks, barracuda, octopus, green morays, eagle rays, and lobster are only some of the sea creatures that are common to these waters. During whale-watching season from mid-January to mid-April you can whale-watch, and you can observe them underwater if you are lucky enough to be in the right place at the right time. 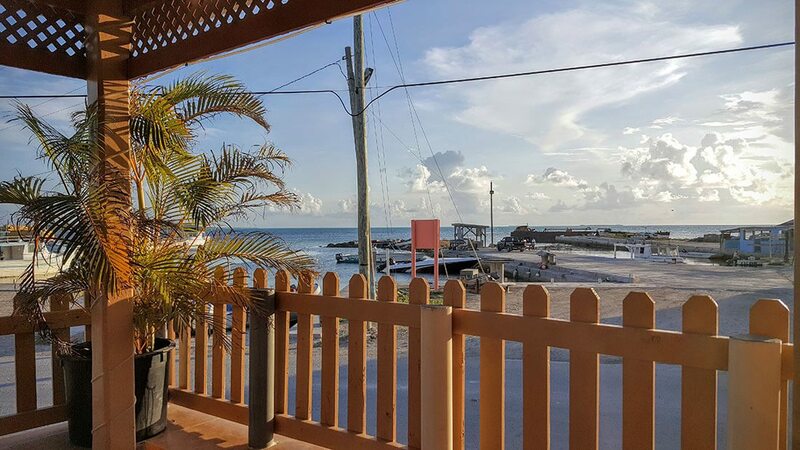 DIVE SOUTH CAICOS – is a full service dive shop located at East Bay Resort. Full PADI certification courses are available. 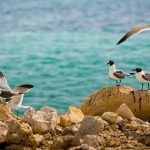 Some people may think that our sliver of Caribbean bliss is mostly about beautiful beaches, but it doesn’t take long for visitors to learn there are many things to do in Turks and Caicos. 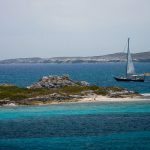 Marine adventurers and landlubbers alike can choose from a number of activities and excursions that make visiting South Caicos a memorable experience. surfing. 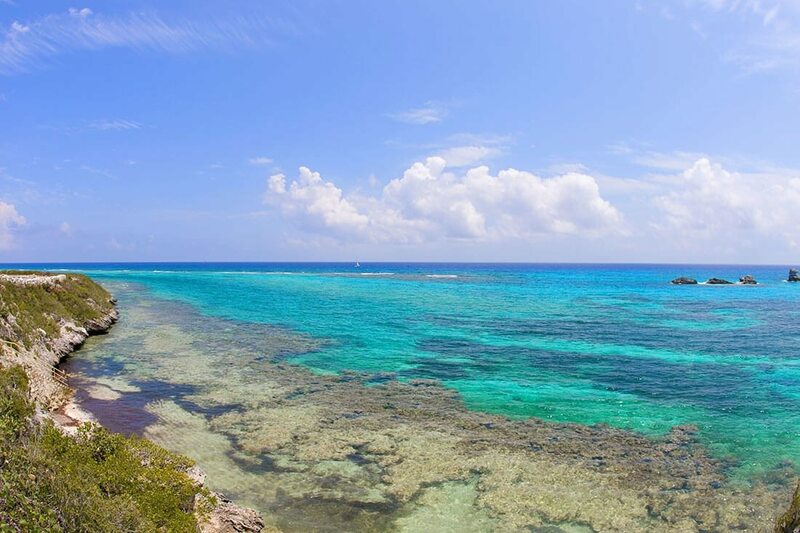 We also recommend snorkeling around the colorful coral reef surrounding Dove Cay. 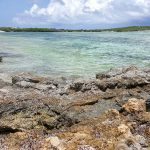 All of these activities can be enjoyed directly off our one-mile long beach, which is located in a naturally protected bay. 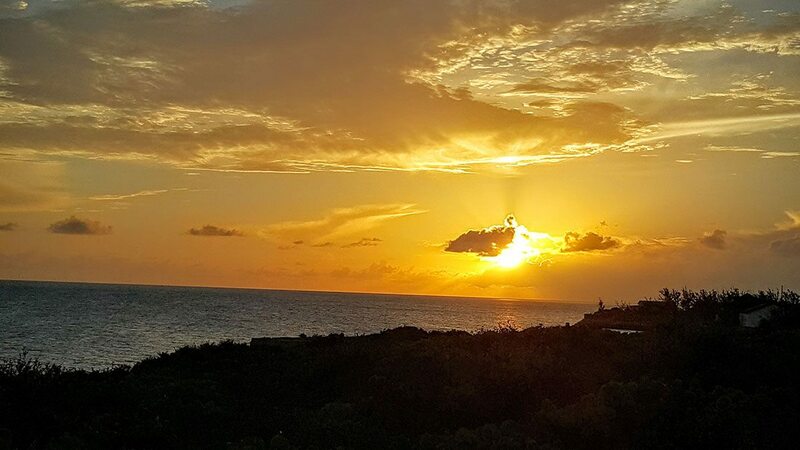 Within a few minutes of the resort guests can also go snorkeling at another site called the Aquarium, and scuba diving on a 7,000 foot dive wall – one of the best diving sites in the Turks and Caicos Islands! 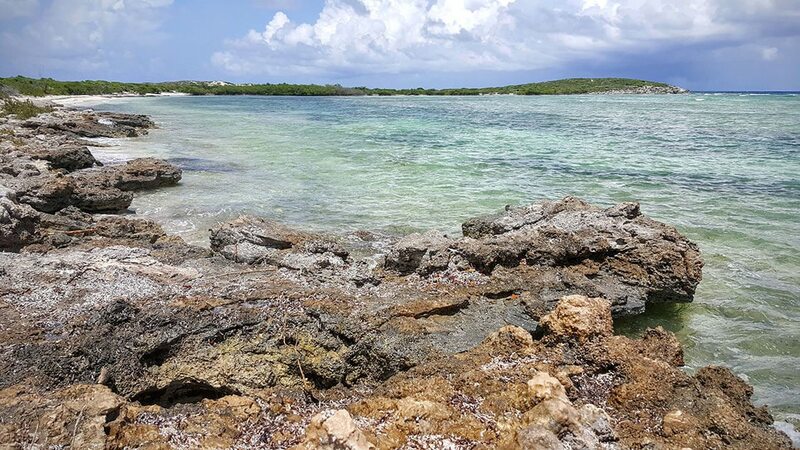 Fishing enthusiasts will appreciate the bountiful opportunities for sports fishing, deep sea and bone fishing that are available starting less than half a mile from the resort’s dock. 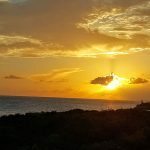 We know that guests sometimes worry they can’t enjoy these things to do in Turks and Caicos because they do not have the skills or experience for some of the sports. Why not use your vacation as an opportunity to learn a new activity. We can make it easy and fun with first rate instruction and terrific water conditions. 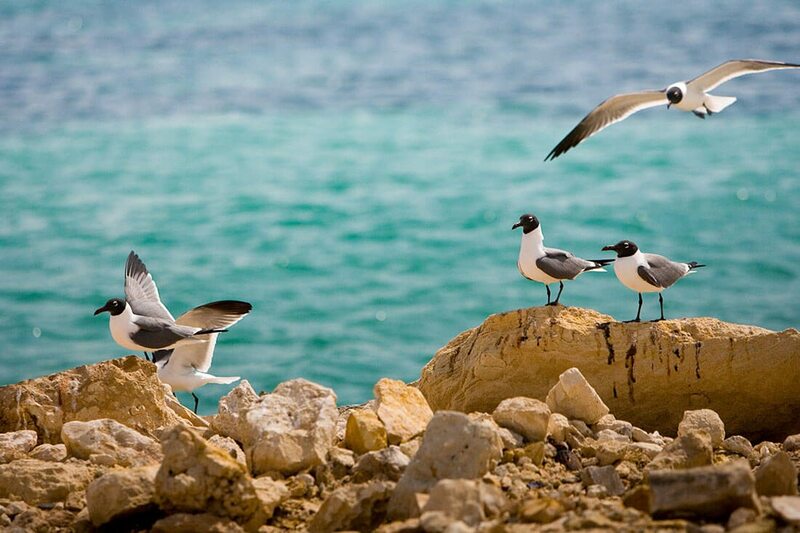 Discover the sleepy town of South Caicos and experience it’s rich history and friendly people. 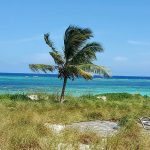 Sailrock Resort will embody the vision of creating a resort where one can experience and enjoy the true spirit of the Caribbean. 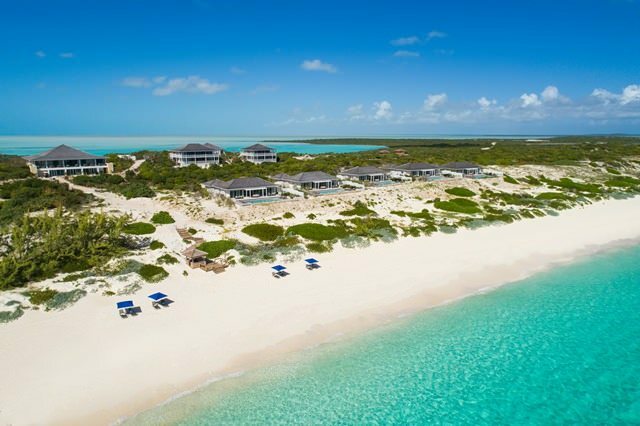 East Bay Resort (EBR) is located on South Caicos, in the Turks and Caicos Islands, a country renowned for its award winning beaches. 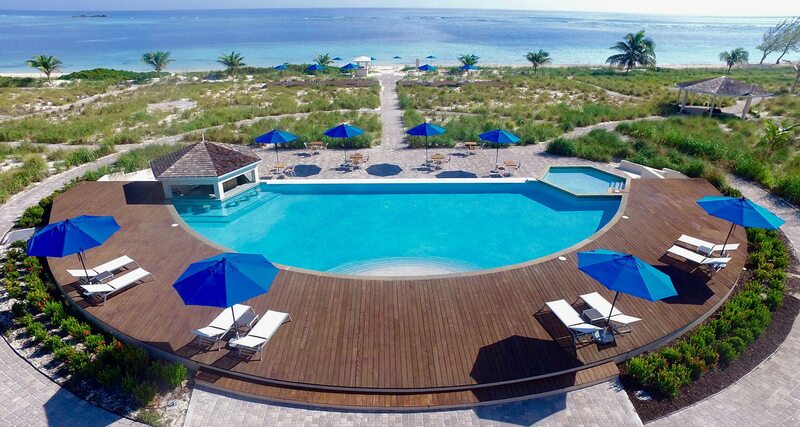 The Ocean and Beach Resort of South Caicos offer travelers a comfortable, enjoyable, and restful stay. 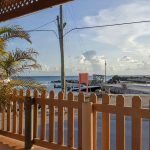 There are just a handful of restaurant options in South Caicos that range from a three outlets at The East Bay Resort (BLU, Splash, and Admiral Cockburn), to Sunset Cafe and Bar which is in the downtown Cockburn Harbour area, and Dolphin Restaurant which is at the Ocean & Beach Resort. At Dolphin, relax and enjoy a great cup of coffee or a hearty breakfast, lunch or dinner. Open late every night, they offer a full island menu with reasonable prices and tasty food. Sunset Cafe is also a happy and lively option with local fare. From breakfast to evening cocktails, East Bay Resort offers a delicious culinary experience of international inspiration blended with the flavors of the island. In the belvedere hexagonal building is ”BLU” Restaurant where you can enjoy breakfast, lunch and dinner with magnificent ocean views overlooking the swimming pool. Their pool and beach bar “Splash”, named after an ancient mermaid that was cited by pirates who visited the island, serves light meals and refreshing cocktails made to order. Also located on the ground floor is the “Admiral Cockburn” lounge, an ideal place to kick back with a libation and enjoy the view. 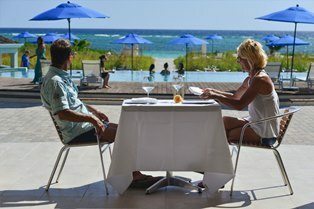 East Bay Resort’s culinary vision marries simplicity with sophistication, allowing you to dine at your leisure indoor and outdoor, virtually undisturbed. 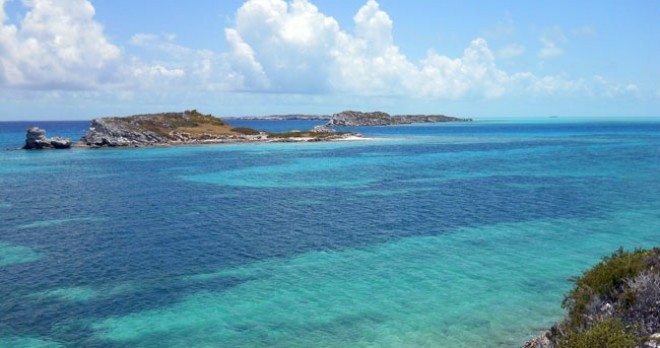 Snorkeling and scuba here is certainly among the top in the world - very few have discovered just how pristine the underwater marine life is in South Caicos, and just how many fish, lobster, rays, turtles and much more there is to see! 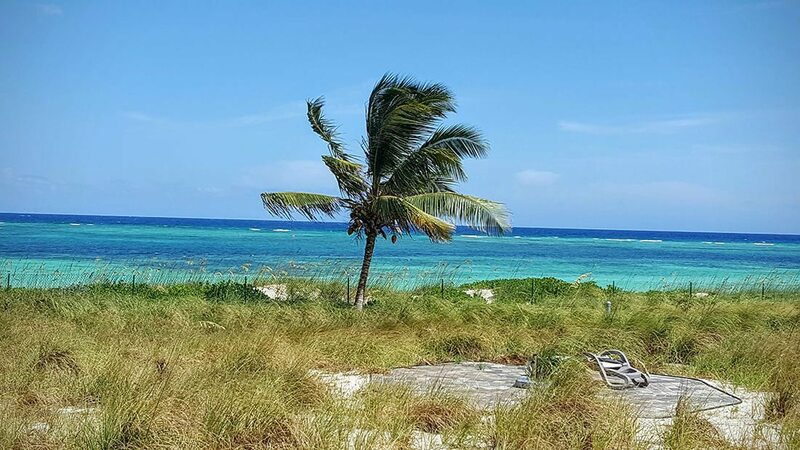 The beach at Sailrock Resort is stunning – arguably one of the best. 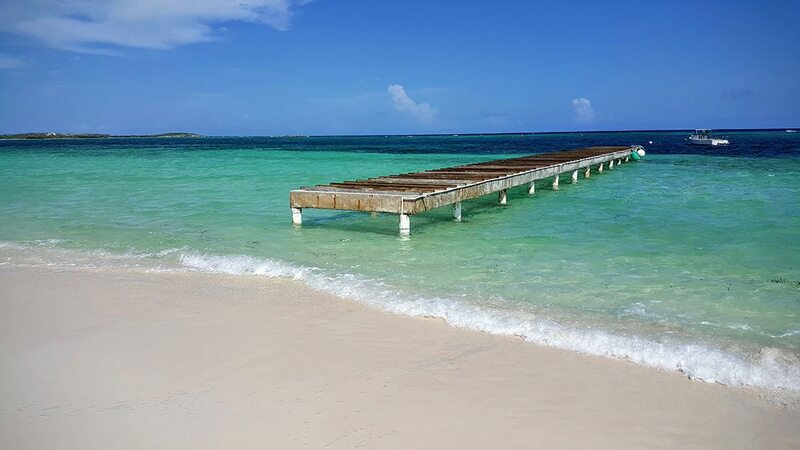 Enjoy nice long strolls on the powdery white sand. 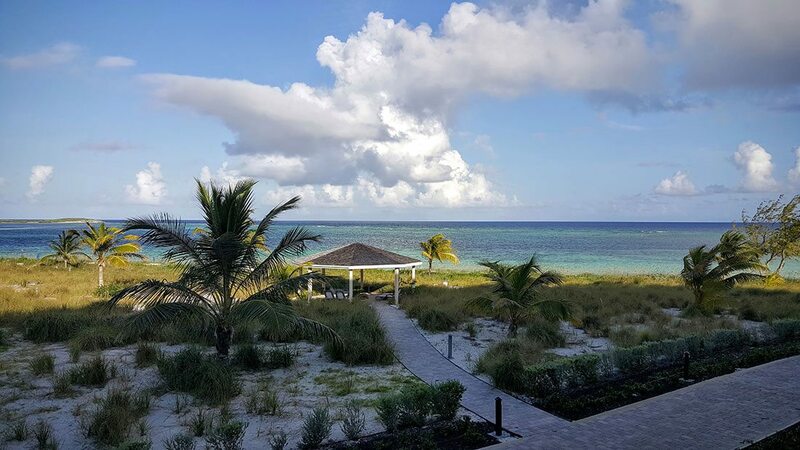 For guests at Sailrock Resort enjoy loungers and umbrellas on the beach as well as non motorized water sports available complimentary for guests. The beach at East Bay is stunning! 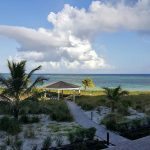 Newly opened luxury resort East Bay Resort sits directly on the beach, so there are facilities available even if you’re not staying at the resort. 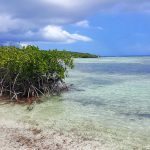 If you are though, use the resort kayaks and paddle all the way to the mangroves and little cay that you can get out and walk out on. Or walk in the other direction and come across a jagged rock formation. The beach is nice and wide so plenty of space to beach walk, jog, run or just lay out on. 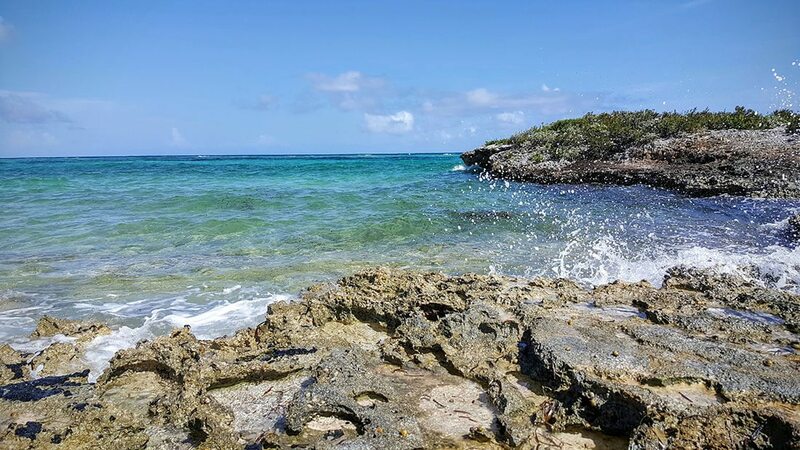 If you're facing the water when standing at East Bay Resort, walk all the way to the right, you'll encounter a lovely rock formation that you can climb and walk along to see some amazing vistas, but take beach shoes the rock can be jagged!